Actress Gloria Sarfo has disclosed that the pressure from friends and especially family members for her to get married is stressing her emotionally. Gloria who is also a TV Presenter on Angel TV is begging all who have been asking her to get married to slow down, because she is not happy about the unsolicited question. Gloria argues marriage is an endless journey and so she wants to get ready mentally, physically, spiritually, before settling down. 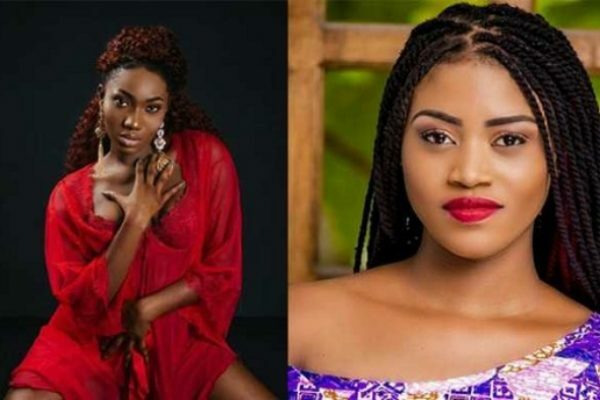 The talented actress who has starred in both Twi and English Movies said it gets embarrassing when occasionally people question when she is going to get married. 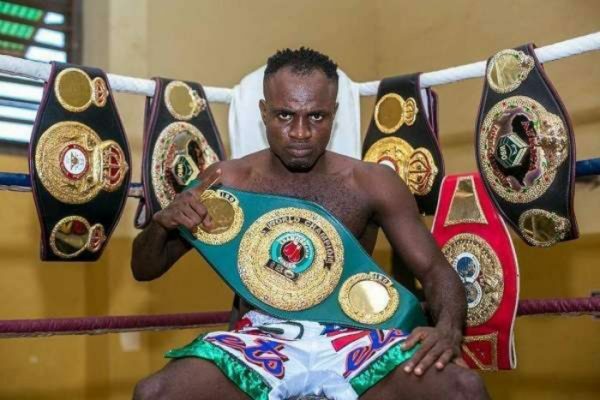 Former IBO Lightweight Champion, Emmanuel Tagoe aka Gameboy had a shock of his life when a DNA test proved that he has been fathering another man’s child for 14 years. The shocking news was revealed by sports Journalist, Saddick Adams on his Twitter handle. 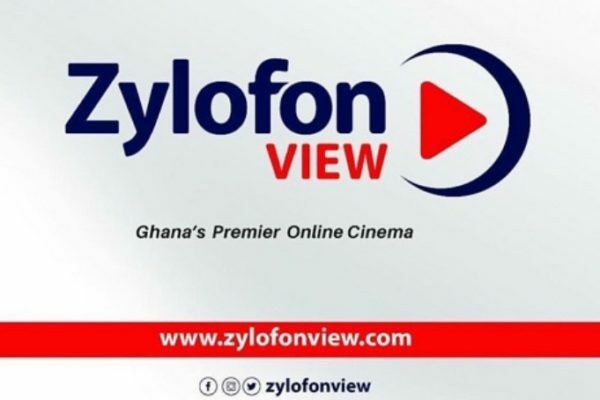 Frank Kwabena Owusu, the Public Relations Officer (PRO) of the Zylofon Arts Fund has urged Film producers who have current movies which are commercially viable but have not been placed online yet, to submit their works to ZAF for scrutiny and uploads onto the platform. Zylofonview.com is also expected to view top class movies for viewers ecstasy. The launch was attended by the media and some influential people in the arts and entertainment industry. This comes after Zylofon Arts Fund provided funds to some creative arts people to produce their works earlier his year. The fund has also collaborated with Watch & Dine Cinemas in Kumasi to hold movie premieres. In a bid to help resuscitate the ailing film industry, they have also laid down plans to release movies periodically in collaboration with some movie producers. 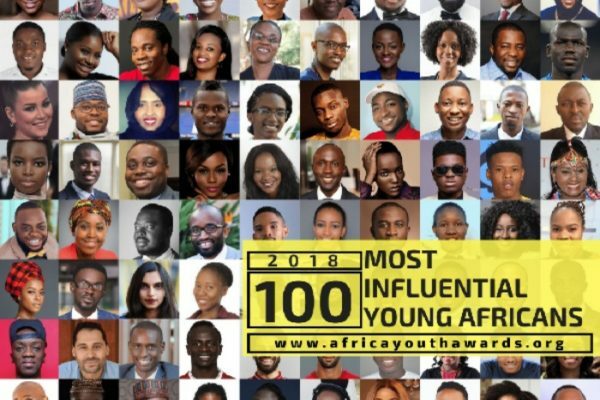 According to him, this year’s honorees were listed for their individual and collective contributions towards positioning the image of Africa as frontrunners in their respective fields. He also urged other young Africans to emulate the footstep of the listed individuals and join them to make Africa a better and safer place for young dreamers. 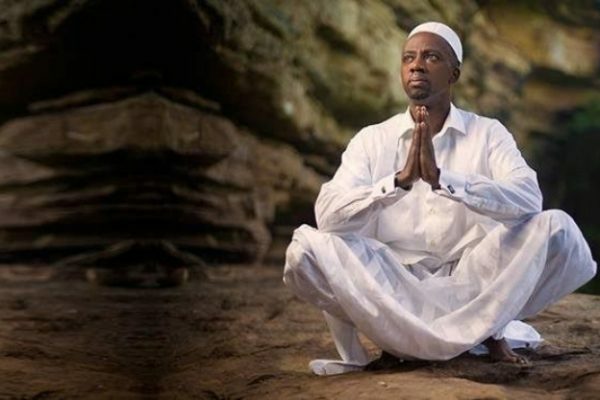 Ghanaian musician Kwame Nsiah-Apau known in showbiz as Okyeame Kwame has gotten another social responsibility appointment. 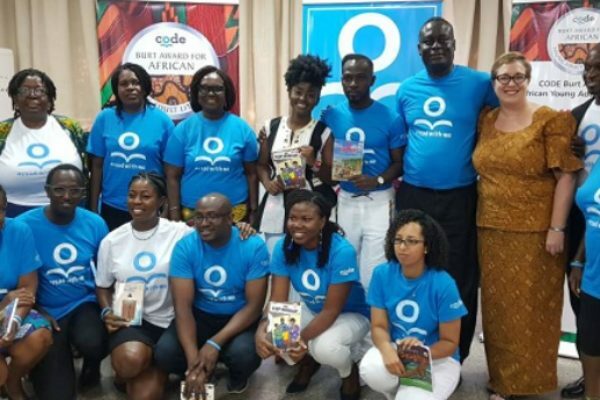 The Canadian government through the Canadian Organisation for Development through Education (CODE), a Canadian Non-Governmental Organisation (NGO) in partnership with Ghana Book Trust has made the ‘Rap Dacta’ a reading ambassador. The director of Ghana Book Trust, Mrs. Genevieve Eba-Polley, in her submission, mentioned that Okyeame Kwame was chosen because of his exemplary life as a father and as a human being in general. Giving his acceptance speech, Okyeame recounted how difficult it was to read even at age 10 because his parents didn’t read with him and he lacked interest in reading due to that. In that wise, he appreciated the appointment and promised to let his influence manifest in the cause. The ‘Best Rapper Alive,’ who is getting ready to release his new album, is the initiator of the Hepatitis B awareness project which for the past years has offered free screening and vaccination against the diseases. Early this year, he was also appointed as an ambassador for the Dedicated Grand Mechanism (DGM) campaign on climate change. In becoming the ambassador for the climate change initiative, Kwame has been drumming home the impact of the climate change. The late Mac Jordan Amartey will be buried on Saturday, September 8 at the Gethsemane Memorial Garden at East Legon in Accra. 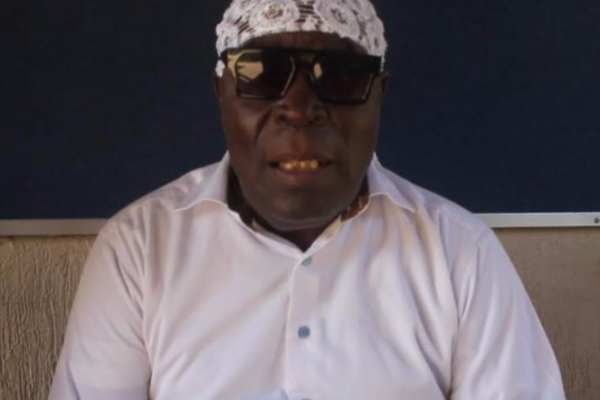 Before the burial, the late veteran actor will be laid in state at the forecourt of the State House on the same Saturday for friends and loved ones to pay their last respect. He died at the Korle Bu Teaching Hospital on Thursday evening, July 5, 2018, battling with diabetes. In 2017, he disclosed that he used a prosthetic leg after he was amputated due to his diabetic condition. Mac Jordan Amartey has been in the movie industry for so many years, appearing in the all-time favourite ‘Idikoko’series, TV Theatre productions and numerous Ghanaian films like ‘Black Star’ 2 (2006), ‘The Returnee’ (1995) and ‘Victim of Love’ 2 (1998). Mac Jordan Amartey’s contribution to the movie industry in Ghana has been immense and “we have lost a great soul,” one of his fans stated. Hiplife artiste Belinda Nana Ekua Amoah popularly known as Mzbel has conferred that she went for a surgery at embattled Dr. Dominic Obeng Andoh’s hospital. The “Saucy Girl” Singer disclosed on Celebrity Ride show hosted by Zionfelix that she went to the Dr. Dominic Obeng Andoh of Advanced Body Sculpt Centre known as Obengfo Hospital for a flat stomach. Sharing her experence with Zionfelix, Mzbel revealed that she was almost through with the requirement asked by Dr. Andoh only to be informed that she has to pay GHC 70,000 in order to proceed with the surgery. The ‘Tongues’ hitmaker, however, said that the surgery was too expensive for her so she had to put a hold on the surgical procedure in order for her to prepare adequately for it later on. 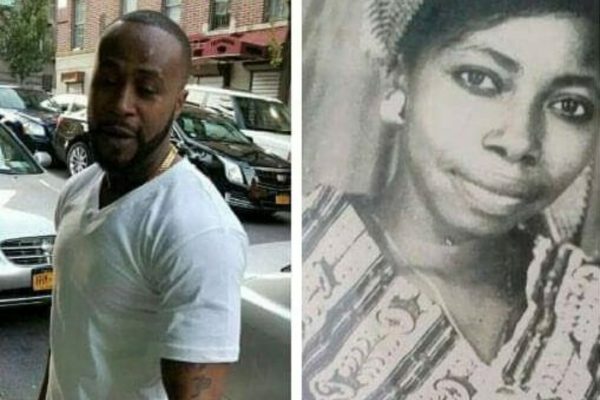 Mzbel further revealed that when she was ready to go back in a week after to plead with Dr. Andoh to take GHC 50,000 instead of the said amount thus GHC 70,000, the hospital was shut down in order for the doctor to be well investigated by the death of Stacy Offei Darko, who died after undergoing liposuction at the Obengfo Hospital. She added that the death case scared her a little and decided to forget about the surgery and move on with her long hour’s workout in order to put the body in shape. Mzbel also admitted that a lot of the female celebrities have visited the hospital but she can’t disclose their names since it against the code of ethics of the hospital. According to Mzbel, she went to Dr. Dominic Obeng Andoh to reduce her stomach fat since she was tired of working out for long hours and wanted a quick result for the stomach.